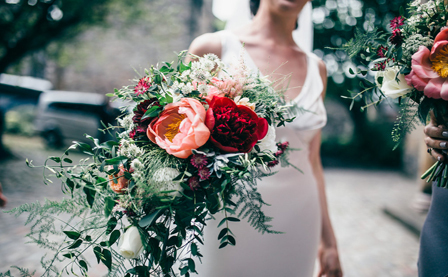 The visual layout and design of a wedding needs to be both personal and memorable. 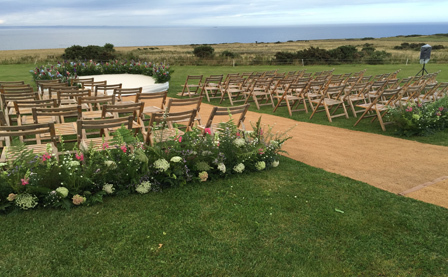 Our designers will work with you to design the perfect environment for your wedding day. 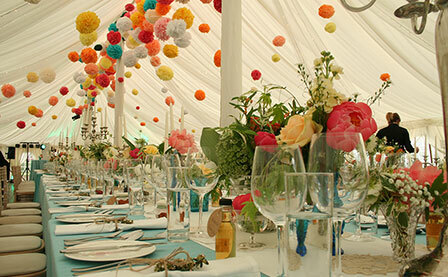 Carnival Chaos offer a comprehensive wedding design service considering every aspect; from venue styling to wedding flowers, table design, table stationary, linens, furniture, creative lighting and bespoke props. 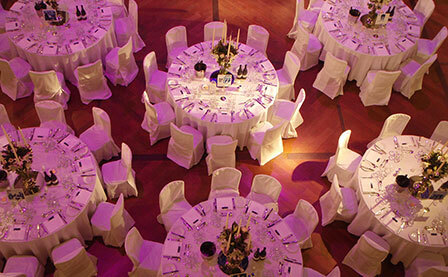 We welcome commissions from full venue design, to specific details. We have 14 years’ experience creating wonderful wedding settings for a wide range of clients where in many cases; our discretion is as valued as our creativity.